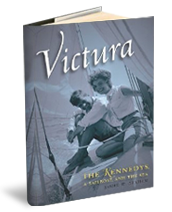 The story of how the Kennedy family’s small wooden sailboat and their love of the sea bonded generations of the famous family and helped shape history. "I've been so impressed with Lynda and Jim O'Connor's dynamic approach to PR support for authors. 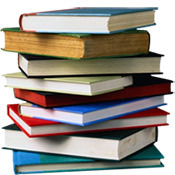 I'm using them as often as possible to promote a wide range of books from my writers, from high-profile investigations to inspiring memoirs to business, health, and pet care titles. It seems there isn't anything this crackerjack team can't do!"